Bubble Guppies! Live at the Massey Theatre! My son is eight now but that doesn’t mean I can’t sign you the Bubble Guppies theme song. I’m pretty sure we have watched every single episode and if he were younger he’d be completely thrilled to hear that the Bubble Guppies are coming to New Westminster on February 18. Don’t know the Bubble Guppies? 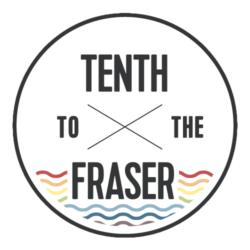 It’s an Emmy-award winning telelvision show that teaches kids about a wide range of topics – from dinosaurs to dentists, rock and roll to recycling, and colours to cowboys. Molly, Gil and their fishtailed classmates learn about the world around them through playful investigation. 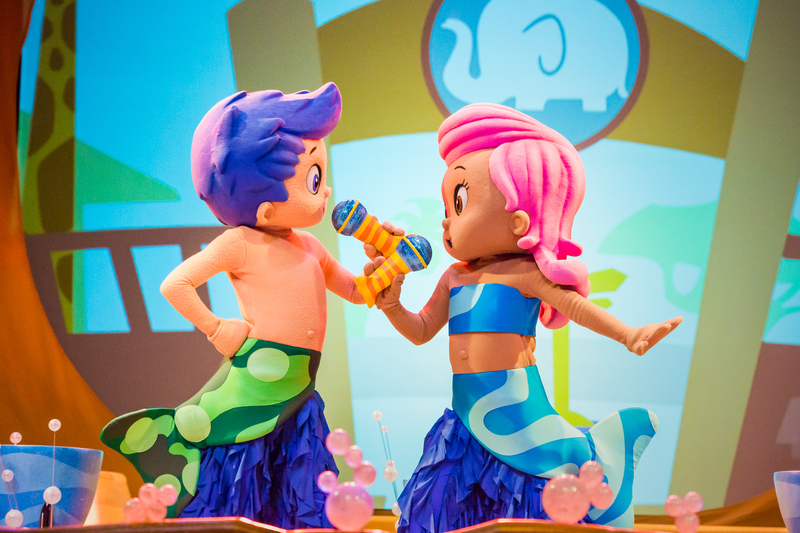 And yes, there is now a live stage show: Bubble Guppies Live! Ready to Rock! And we have a Family Four pack of tickets to giveaway. “Put on your water-wings and get ready to dive into a swimsational musical underwater adventure,” says Patti Caplette, artistic director of the live show. Koba Entertainment has assembled an all-star team, including Bubble Guppies creators and writers Jonny Belt and Robert Skull, to bring this show to the live stage, “We’ve created a totally awesome production for everyone to rock out with the Bubble Guppies, but first they’re going to have to solve the mystery of the missing band member,” says Caplette. The basic plot: when the Bubble Guppies are getting ready to rock n’ roll with everyone’s favourite tunes, a special band member goes missing and the show can’t go on! With help from Mr. Grouper and giggly little fish, Molly, Gil and the whole gang embark on a musical expedition as they search every corner of their bubbly world for their friend. Featuring music, comedy, and audience participation, the Bubble Guppies will have to leave no stone left unturned and no bubble left un-popped in order to get the show on the road. Tour information and ticket details available at www.BubbleGuppiesOnTour.com. Would be fun to take my toddler to see this show! My toddler would have so much fun at this show! My two and four year olds would have a blast! Lara, you are the winner! I’ll email you with details. Previous PostPrevious Who’s Buying Here?